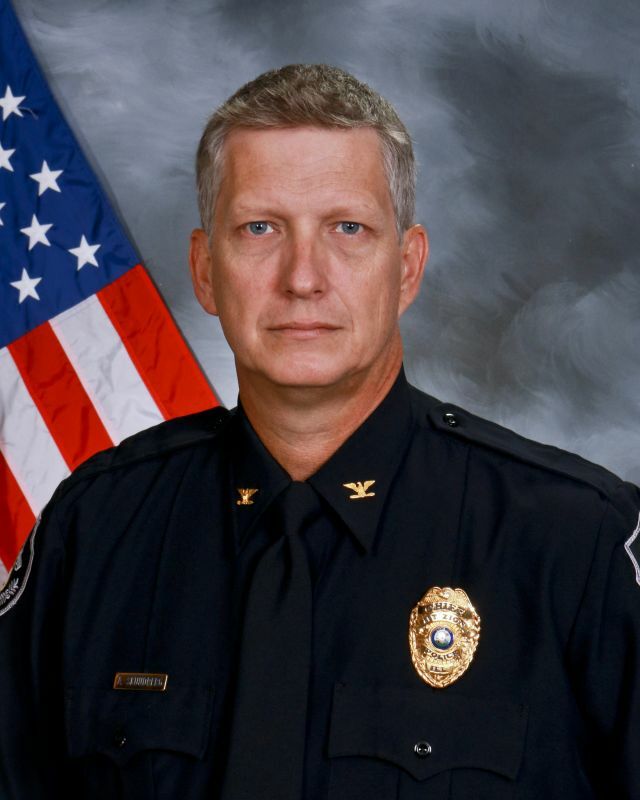 Chief Skundberg is originally from Decatur, Illinois. After graduating from Western Illinois with a Bachelor's in Science Degree from Western Illinois he joined the Mt. Zion Police Department in June of 1996. He has served the Mt. Zion Police Department as a Patrol Officer, School Resource Officer, Field Training Officer, and Sergeant. He was appointed Chief of Police in July of 2014. Lieutenant Foster was raised in Pittsfield, Illinois. He graduated from the University of Illinois at Springfield in 2002 with a Bachleor's Degree in Criminal Justice. He joined the Mt. Zion Police Department in December of 2003. 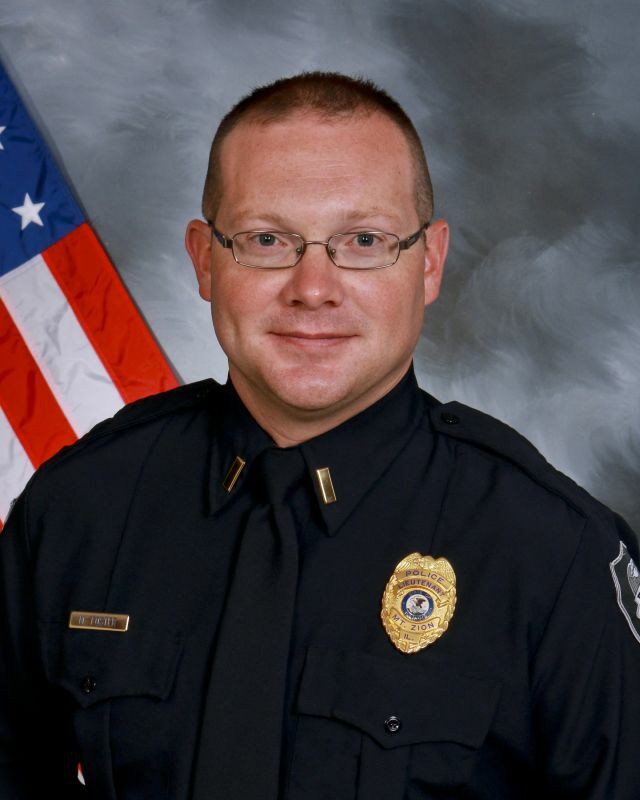 He has served as a Patrol Officer, Bike Officer, Field Training Officer, and Sergeant. He was promoted to Lieutenant in June of 2015.